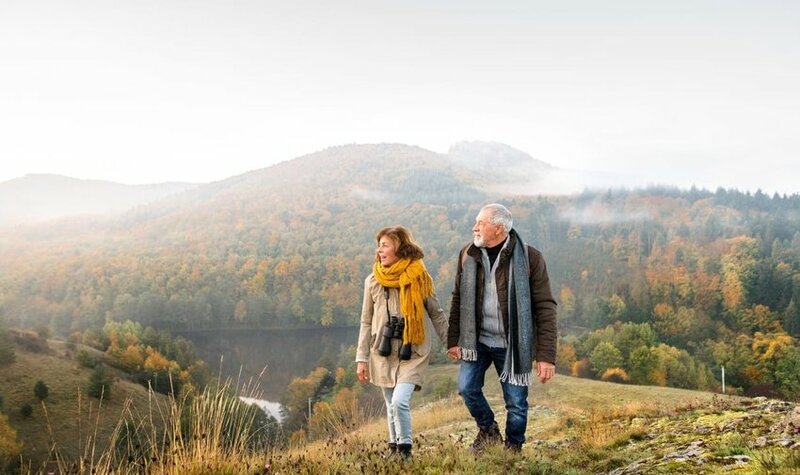 Life’s regular schedules do not align with traveling, as the stress and upside down hours play havoc with our body. So, forget about fitting in regular workout between museum tours and activities. Plan Meals, Mealtimes and take food along. In the rush to catch that early train or late flight, it is easy to overlook food, but when possible, stick to regular mealtimes. Eating late makes it hard for our body to digest food, while skipping meals is not good either. Hotels will usually provide a packed breakfast if you have to check out before they’re ready to serve. Alternatively, go to the supermarket to stock up on bread rolls, sliced meats and cheese, fresh fruit and nuts. They are portable for a packed lunch, plan ahead. 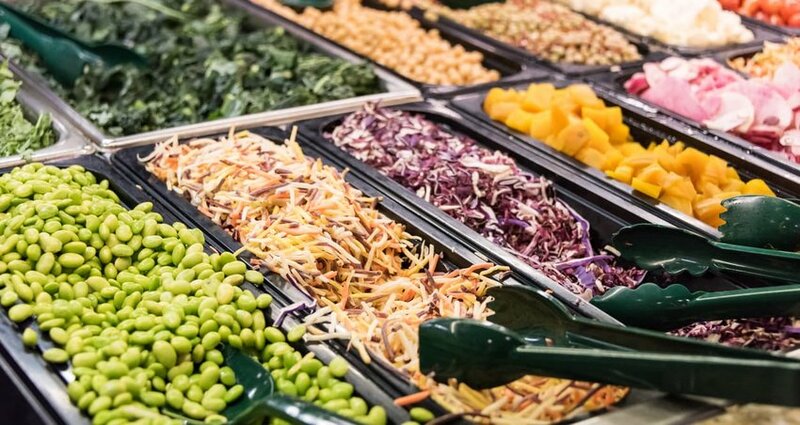 If you intend to visit the salad bar, pack a set of cutlery instead of relying on the plastic stuff – it’s better for the environment too. 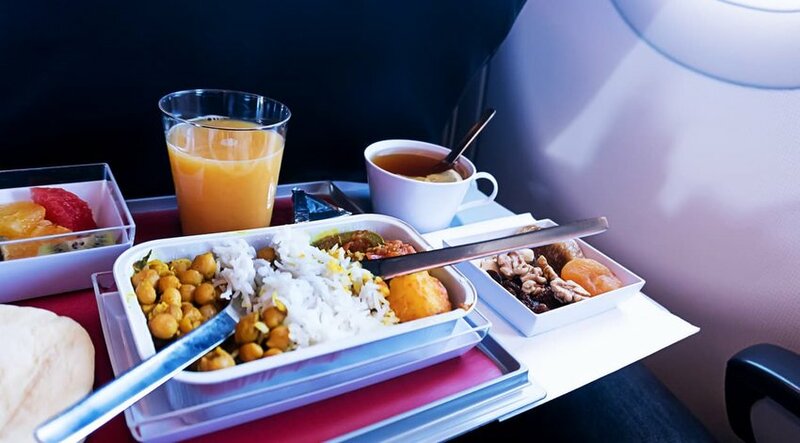 When flying long haul, adjust your mealtimes to match the destination while on the plane. Do not feel you have to eat the hot meal and if all you need is a snack have the snack. You will feel more comfortabel by cutting out the quantity in the air and have a much more comfortable flight. When on a flight where you have to purchase food, pack a healthy wrap or energy bars instead of snacking on sweet or fatty foods. And consider customs regulations, often you are not be able to enter a foreign country with foods purchased along the way. It is very easy to over-indulge when on holiday, and it is tempting to overfill your plate at mealtime. 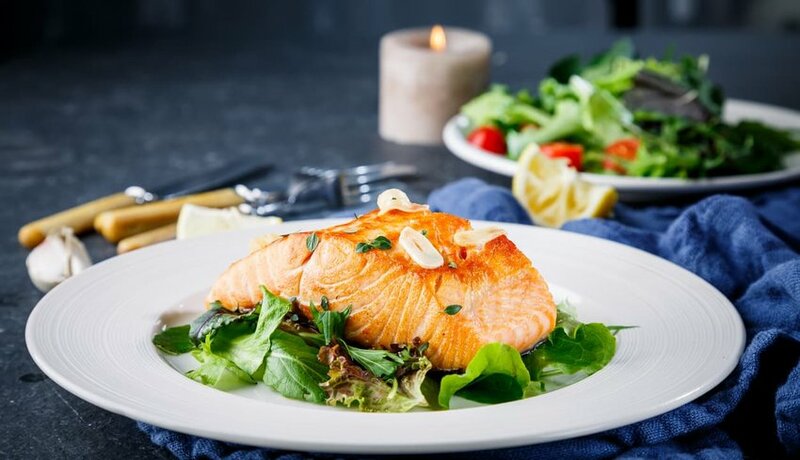 Eating healthy foods does not have to be boring; try the local fruit and vegetables, though in some parts of the world it is wise to avoid salads and peel fruit to avoid the risk of becoming ill.
Opt for grilled fish or chicken, and swap the loaded potato for an extra helping of broccoli. And there is nothing wrong with treating yourself to a gelato now and then, avoid too much fatty food. Carry healthy snacks for a slow and steady release of energy, then you will be able to sight see for longer without feeling fatigued. 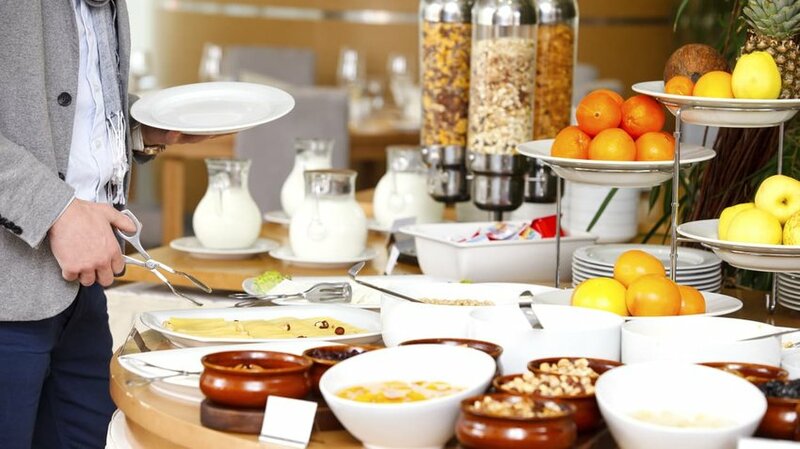 If you are hoping to eat well on a budget, choose your accommodation carefully and stay in a hotel with a free breakfast buffet. Eat a large meal including eggs and cooked meats, plus fruit and cereal. You will be too full for lunch and you will be able to get away with just a snack before dinner. This will be a particular help in countries where eating out is pricey. Alternatively, got to a grocery store and buy the makings of a healthy breakfast, do not eat on the run. No sugar in your coffee and no pastries in the morning. Eating well does not have to equate to eating healthily just as traveling on a budget does not mean you have to miss out on the Top restaurants. At lunch ask for the menú del dia in Spain or plat du jour in France. Lunchtime tasting menus from Michelin-Starred chefs work out considerably cheaper than eating at those same places in the evening. 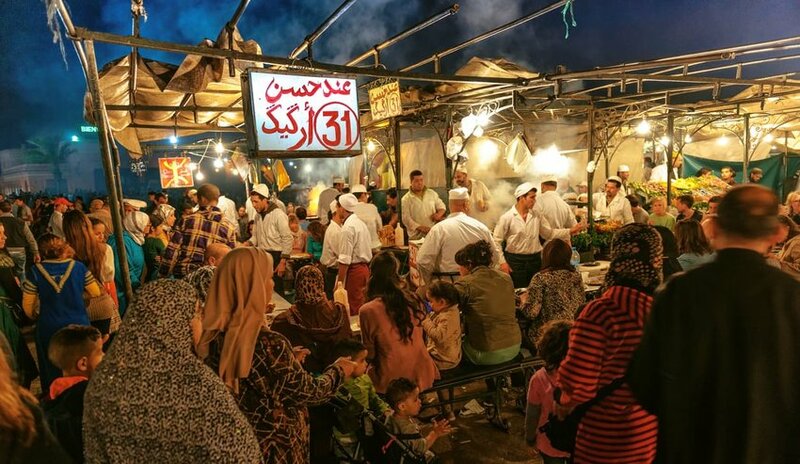 Balance the budget by including street food on your itinerary, many cities have night markets where the food’s freshly cooked and really delicious. One of the joys of travel is to try new experiences and food’s a big part of that. Push yourself to step outside your comfort zone and taste unusual foods for the first time. 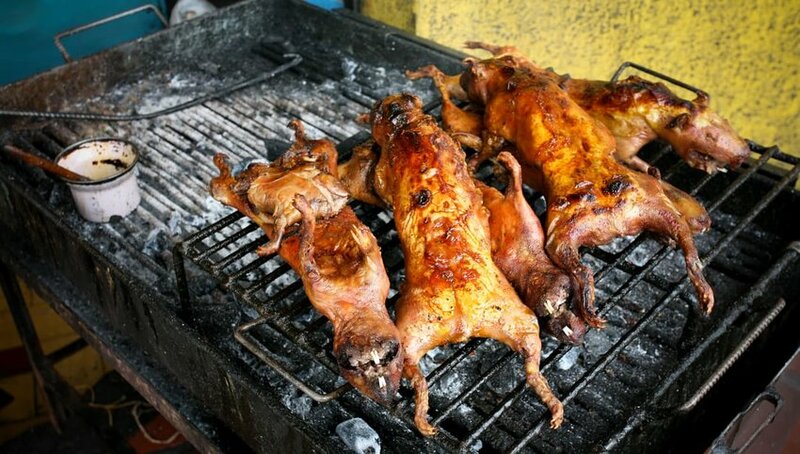 Try cuy (guinea pig) in Peru, chalupines (fried grasshoppers) in Mexico and hákarl (fermented shark) in Iceland. Too extreme? Then seek out the local dish. Ragu alla Bolognese tastes better in Italy and a fillet of kangaroo on the barbie is quintessentially Australian. If your body protests at its new diet, you do not need drugstore over the counter remedies, fruit and fiber speed a sluggish digestion while plain rice or bananas will help if the opposite’s true. Eat Healthy, Be Healthy, Live lively!